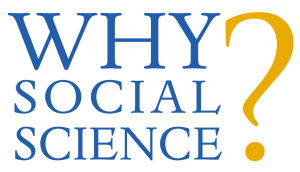 The American Sociological Association Answers “Why Social Science? This week’s Why Social Science? guest post comes from Jean Shin, Director of Minority and Student Affairs at the American Sociological Association, who writes about how insights from the social sciences both demonstrates the importance of diversity and help us identify ways build a more inclusive society. Read it here and subscribe.